The September 2012 issues continue! 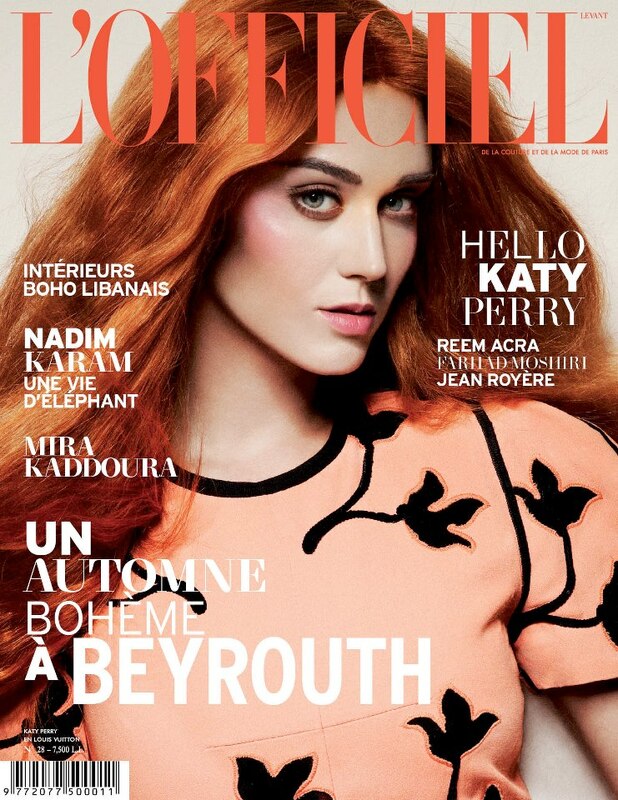 Katy Perry tries on fiery orange hair for size on the cover of L’Officiel. She looks absolutely stunning! On the cover, she wears a dress from Louis Vuitton’s Pre-Fall 2012 collection. You might recognize this dress because Dianna Agron has worn it before. Visit www.officiel.com.ua for more information and see Katy’s fashion spread below, shot by Cuneyt Akeroglu.